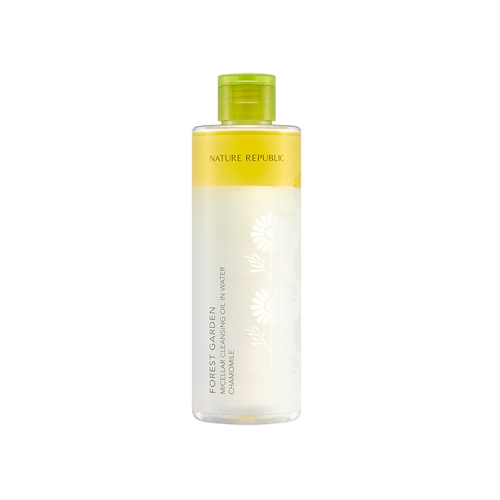 Micellar cleanses makeup wastes and impurities. It helps form moisture barrier to control oil&moisture balance. Contains Chamomile Flower Extract 1,000ppm. then wipe the entire face according to the skin texture.